Ticketmaster has agreed an exclusive partnership with the new arena being developed as part of the Garden Helsinki project in the Finnish capital. 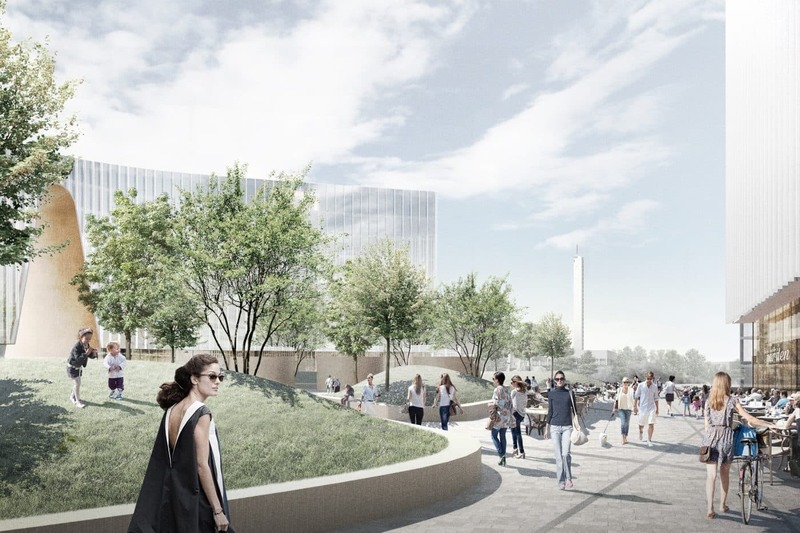 Currently in the city planning phase, Garden Helsinki is set to be developed in stages from 2020 to 2023 with a 16,000-seat arena set to play host to elite sport, music and cultural events all year round. The contract sees Ticketmaster become the official ticketing partner of the arena, allowing Garden Helsinki to benefit from the company’s national and international reach. As well as providing all ticketing services, Ticketmaster will offer a number of benefits including creative marketing and access to leading technologies in digital tickets. Garden Helsinki is planned for Nordenskiöldinkatu in Helsinki’s Töölö district. 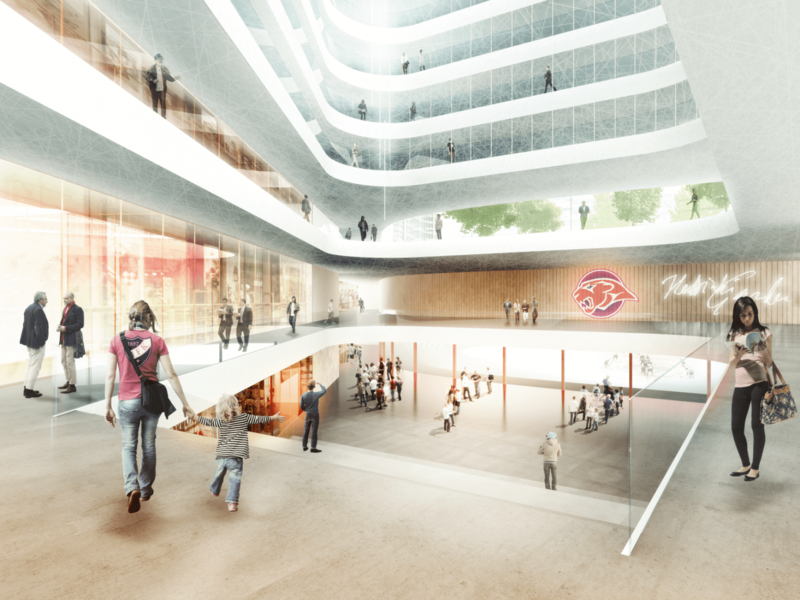 One of Finland’s largest urban development projects, the masterplan combines housing, entertainment and sports facilities and is set to create close to a thousand new permanent jobs in Helsinki. Finnish construction company YIT was selected as its constructor and developer partner in November. Garden Helsinki will be funded by private investment. It will be largely built underground, including the sports and events arena. The parts that will be above ground will mostly consist of business premises, hotel facilities and apartments. The architects responsible for Garden Helsinki’s design are Tuomas Silvennoinen from PES Architects and Tuomas Seppänen from B&M Architects.